Colors Super Schedule, list of programs, channel availability in cable network and dth services. 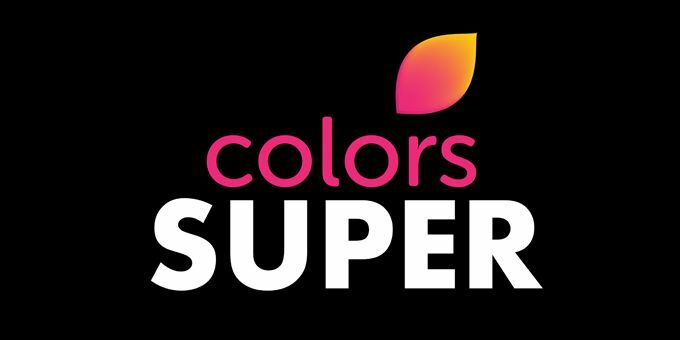 viacom18 launched their second kannada general entertainment channel named colors super. this tv channel launched on 24th july 2016, available on all leading cable and dth services. colors kannada is the industry leader and viacom18 planned to launch another channel. etv kannada re-branded as colors kannada. we have recently published that popular reality show ” bigg boss kannada season 4 ” is moving into colors super. serials, reality shows, super hit movies, comedy shows etc are some of the items listed in colors super schedule. anuraga, bangari, mangluru hudugi hubli huduga, sarpa sambandha, girija kalyana, bigg boss, maja talkies, ajjan kathegalu, agnisakshi, dancing star etc are some of the shows. they also showing kannada language movies through colors super channel. We will very soon update pdf format of programs and show time. now you can check the important show names, time of telecast etc. This kannada channel available through Tata Sky, Dish TV, Airtel Digital TV, Videocon d2h, BIG TV etc. Sir shantam papam is a nice programme I will intersted in act that program so pz give me a chance si.